2014 had been one of the most anticipated years in gaming to date. Tons of quality titles that have been talked about for years released, some of which exceeded expectations while others failed to impress. When I made out a list for my Top 10 games, I took into account their lasting appeal and whether they left me with good or negative vibes. Looking back, it is interesting to note just how far digital gaming has come in recent years — almost half of the games on my list are downloaded titles bought online as add-ons or episodic content. While a lot of big name games were left off my list (Dragon Age: Inquisition, Shadow of Mordor, Far Cry 4 and more), keep in mind that I have not yet gotten around to playing them, and felt it would not be fair for me to include them on a list without first doing so. 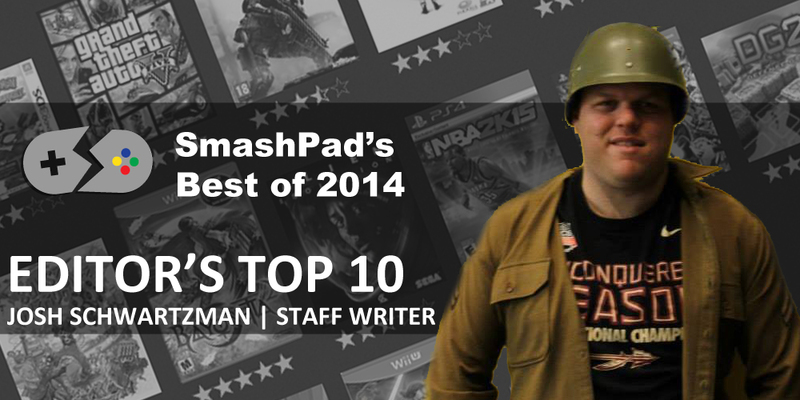 So without further ado, I present my Top 10 Games of 2014. 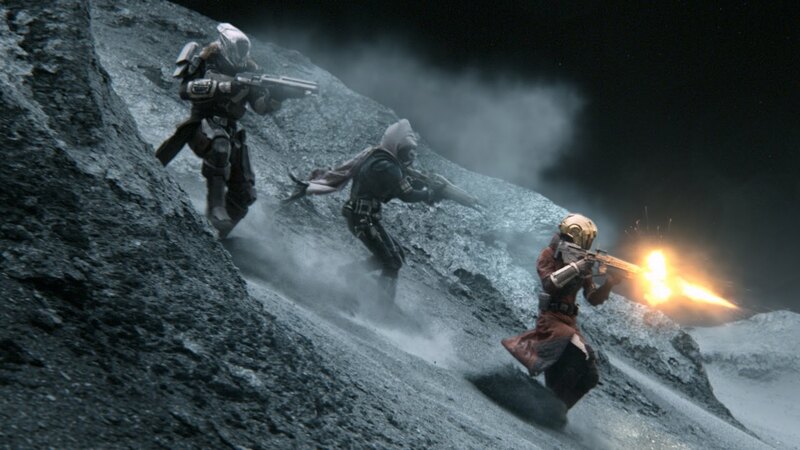 Although many find grinding mind-numbing, the idea of constantly replaying the same scenarios for better loot is not something new to the MMORPG community, but Destiny managed to cater it to the casual audience. Clearly not as ambitious as other juggernaut titles out there, Destiny still managed to deliver quality multiplayer and team playlists that give every gamer an opportunity to be successful. The series has been on the decline in recent years and last year’s Ghosts was one of the worst additions to the series yet. 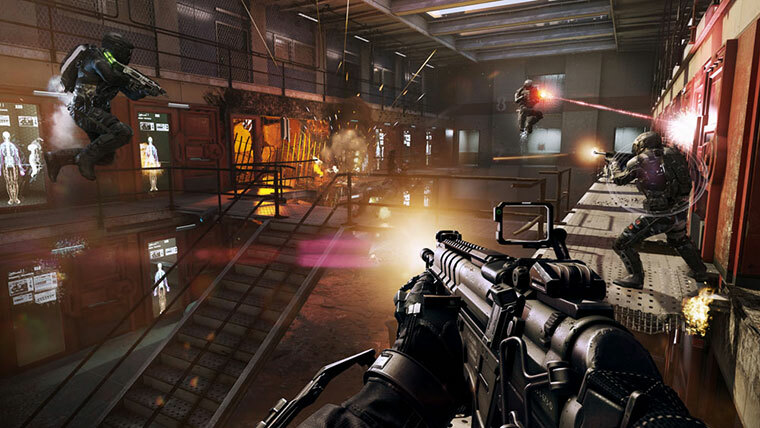 Sledgehammer Games took the reins of Advanced Warfare and delivered one of the best entries to date. The futuristic Exo abilities and weapons added a new level of gameplay never before seen in Call of Duty and Kevin Spacey had one of the best acting performances in any game this year. Telltale Games continues to dominate the episodic storytelling genre, and after the success of another of my GOTY nominees — The Walking Dead — I was anxious to give this series a try too. 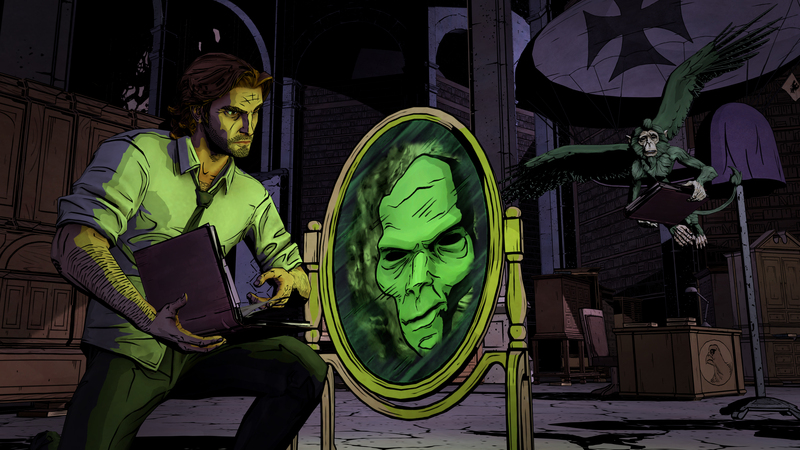 The Wolf Among Us was a brilliant story of fairy tale characters who struggle to live in New York City all the while dealing with a mysterious killer in their own town. Probably the best set of characters in any game this year. 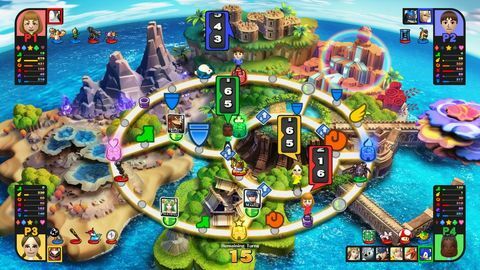 The clear system seller for the Wii U right now, Super Smash Bros boasts over 40 playable characters and newly designed levels that truly show off the artistic capabilities of both Nintendo and the Wii U. The addition of a GameCube adaptor to allow for even more people to play at once is one of the best decisions Nintendo could have made, as no fighting game can match the exhilaration and charm that Super Smash Bros brings to the table. Giant mechs who fight each other, what’s not to like? 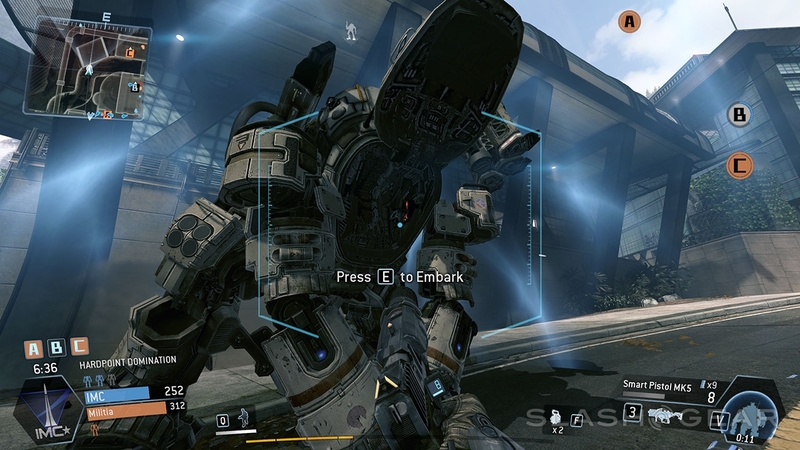 Titanfall was more fun than I expected it to be, mainly for the fact that even without a mech players could still run along walls, hover in the air and easily take down giant robots with a few acrobatic maneuvers. However, controlling the Titans is where the fun truly shines, and engaging in battle with multiple Titans while watching another one fall from the sky is a sight to behold. Put two of the most popular DS characters into one game and what you get is a brilliant combination of wit, charm and plenty of laughs. From solving puzzles to obtain clues which help Phoenix Wright in court cases, it’s amazing how well the two varying genres blend together. One of the best feel-good games of the year. 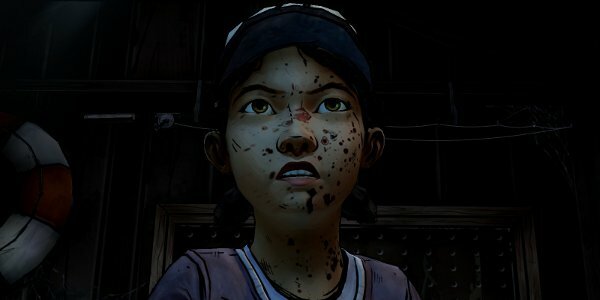 Although not as good as the first season, The Walking Dead Season Two continued to introduce us to new characters and thrust them into life or death scenarios. Complete mayhem and brutality, The Walking Dead series is definitely at the top of Telltale’s portfolio right now. Hands down the funniest game of the year. 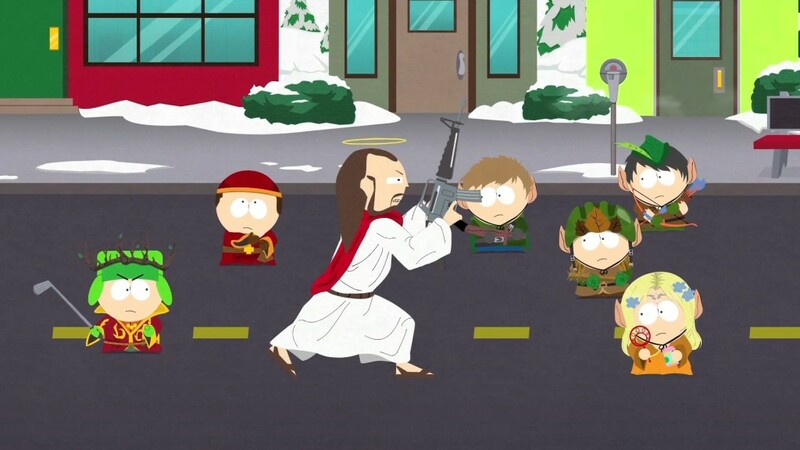 The Stick of Truth took the idea of the South Park kids cosplaying RPG characters and turned it into a lengthy and deep RPG game, complete with tons of characters, upgraded weapons and armor, and great dialogue. There probably was not a better written piece of comedic gaming all year. The first DLC to become my choice for GOTY in 2013 was better than most retail games that came out in 2014. 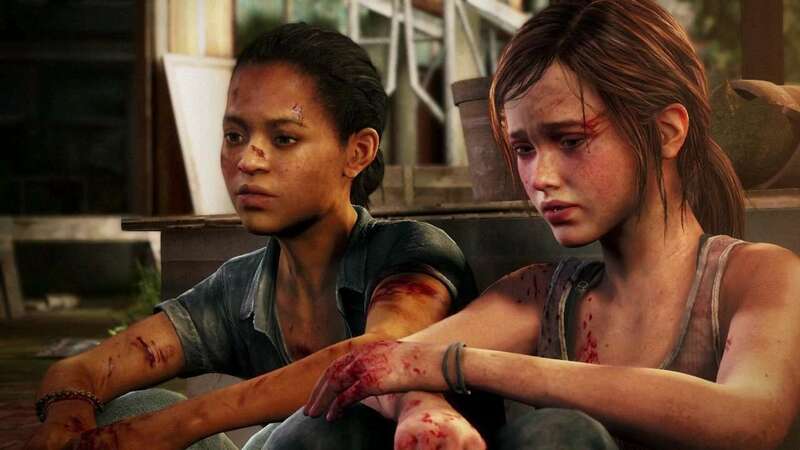 The backstory of Ellie and how she got bitten was a charming, joyful and ultimately terrifying chapter of The Last of Us‘ continued storyline. The best swan song Irrational Games could have delivered. 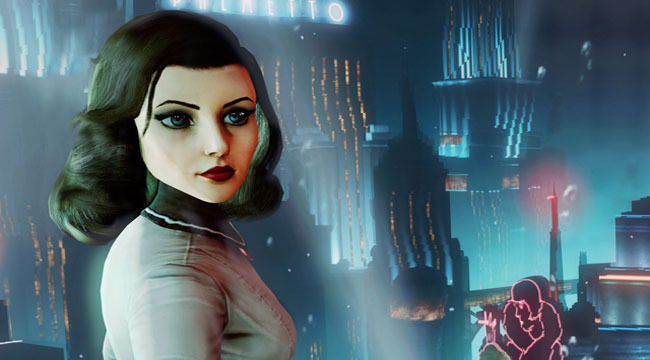 Burial at Sea let players return to Rapture, complete with Big Daddies and other Bioshock characters, as they explore the underwater city of Rapture before its eventful demise. I still have a soft spot for Rapture as its location and setting trumps the flying metropolis aura of Columbia any day of the week. The ability to use some of the new abilities from Infinite against splicers only enraged me, knowing Irrational will not be around to give us more. 2014 was definitely a tumultuous year for a few games that failed to deliver on expectations but plenty of titles still managed to outshine the rest. The fact that a digital add-on won my Game of the Year shows how deep and varied the gaming market is today, and goes to show that even the lesser known titles can still get some attention and love compared to the bigger names. Also if I had to pick, Watch Dogs is definitely my most disappointing game of the year. Ubisoft, get your act together cause 2014 was not nice to you! Now that all of the new consoles have had a year under their belt, expect the heavy hitters to arrive. Microsoft will bring Halo 5: Guardians and Rise of The Tomb Raider to the forefront of their lineup, Sony will counter with The Order: 1886 and No Man’s Sky, while Nintendo will release what looks to be the most beautiful Legend of Zelda game yet and Mario Maker. But let’s not forget the wide range of quality titles available for all platforms that should help ease off the difficult decision of which system you should buy. Final Fantasy XV, Star Wars: Battlefront, Batman: Arkham Knight, Dead Island 2, Dying Light, Evolve, The Witcher 3: Wild Hunt and Tom Clancy’s Division are just a few of the games releasing next year that will surely empty every gamer’s wallet. The list of potential for games in 2015 is endless and with so many games missing the mark in 2014, hopefully this is a new beginning for what next-gen gaming has to become. What does 2015 bring? Something spectacular.